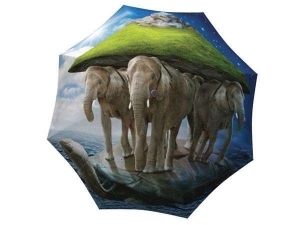 When you’re carrying your own strawberry field with you, the clouds are not the only source of water. 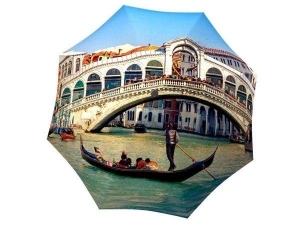 Watch people’s mouths water as you walk by with this sweet, delectable travel umbrella. 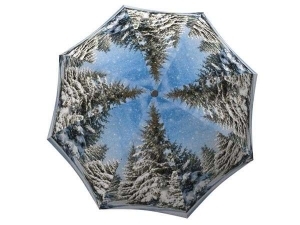 Inspired by beautiful strawberry fields this is a great present by itself or as a duo. 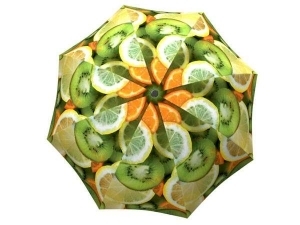 This unique rain accessory will be the best addition to any edible fruit arrangement or fruit basket! 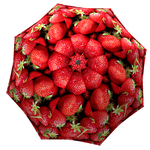 It is a great prop for a strawberry festival or any strawberry themed event by pairing it with chocolate covered strawberries, strawberry jello, or strawberry cake. 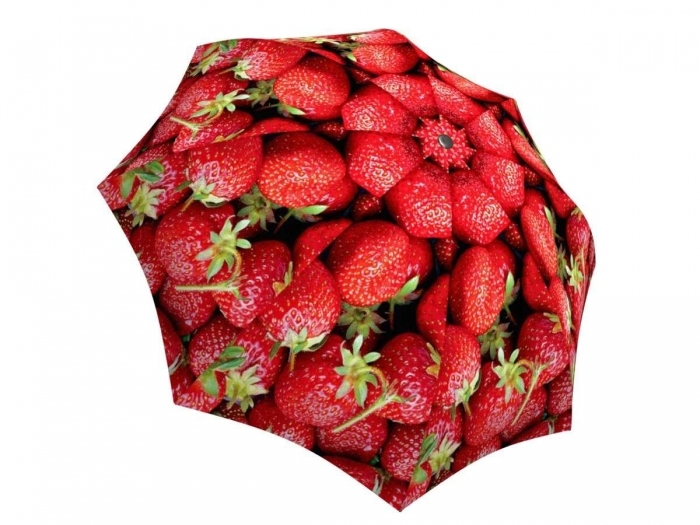 The vibrant red of these fresh berries will surely make this stunning umbrella stand out as a gift for any foodie enthusiast as a birthday present or just as a token of appreciation.